You should really see this: https://act.represent.us/sign/Defend-ND?source=taf . RepresentUs has a smart plan to fix our broken political system. Check it out. On November 6, 2018, North Dakota voters approved Measure 1—the North Dakota Anti-Corruption Amendment—becoming the first state to effectively end dark money in elections. A package of bold, anti-corruption reforms, the newly passed Amendment is one of the strongest laws of its kind—and won with bipartisan support. The self-described badass grandmas behind the initiative have done everything in their power to make sure this Anti-Corruption Amendment works on behalf of all North Dakotans. They've extended their hand to opposition leaders. They’ve spoken with the public officials tasked with defending the Amendment in court. They’ve even met with elected officials who oppose the Amendment. But already, supporters of the Amendment are seeing a slew of dark money groups and establishment politicians plotting to override the will of the people and undo the results of the election. They’re attacking the Amendment that voters passed in November by quietly conspiring to undermine it during the upcoming legislative session and to block it in the courts because it threatens their ability to continue secretly influencing policy. Here’s the low down on what passed, why it’s so historic, and why we need to work together to defend this landmark anti-corruption victory. So What Actually Passed and Why is it so Historic? 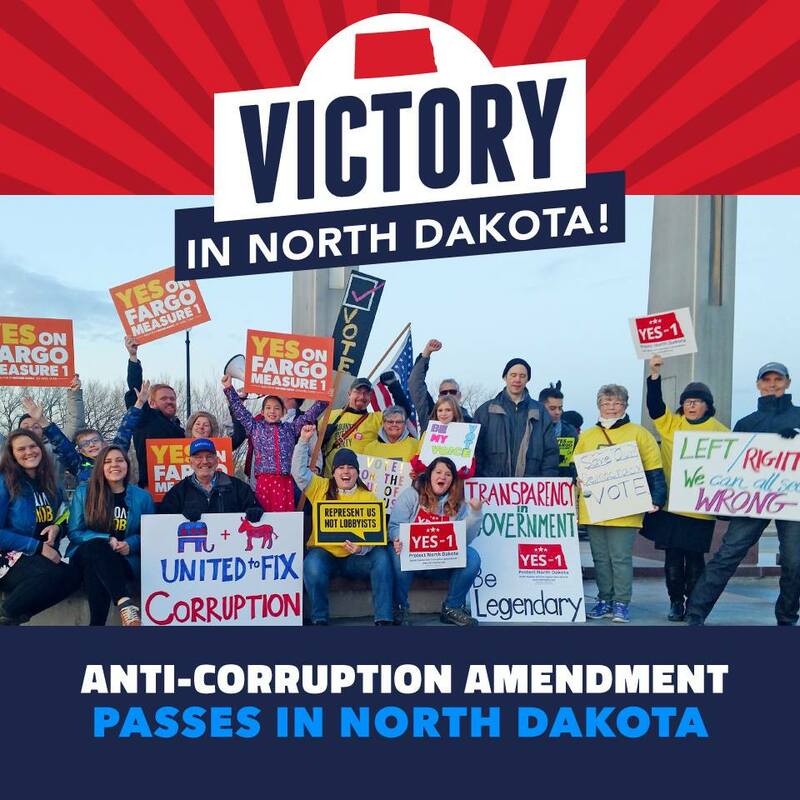 In a historic year that saw sweeping victories for political reform, the North Dakota Anti-Corruption Amendment represents the most comprehensive and holistic anti-corruption initiative to win at the ballot. The Amendment was also approved by the most conservative electorate this cycle, proving that these issues are truly post-partisan. North Dakota becomes the first jurisdiction in the country to effectively end dark money in its elections: Measure 1 requires that the true and ultimate sources of all election spending over $200 be promptly disclosed in an electronically accessible and plainly comprehensible fashion. That way, the citizens of North Dakota know who is behind the money spent to influence their politicians. The Amendment’s transparency provision was the most innovative, boundary-pushing, and transformative campaign finance policy to be adopted this year, and was popular with voters in the state. Additionally, North Dakota became the first state in the country to comprehensively ban foreign money in its state elections since the 2016 elections, and only the second to ban foreign spending on ballot initiatives, effectively closing a long-scrutinized loophole in federal law. And North Dakota now joins 44 states that have a commission, agency, or officer tasked with comprehensive ethics oversight. 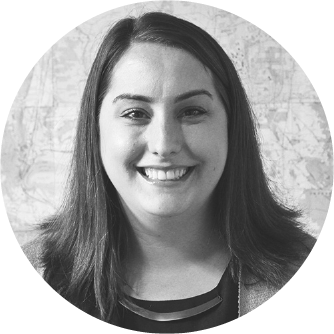 The effort to undermine voters in North Dakota is deeply troubling. Who could be against these types of common sense reforms? Establishment politicians and dark money groups who stand to lose their power and influence, that’s who. While the opposition’s playbook is not yet public, we have a good idea of what’s coming based on the recent public statements of dark money groups like the North Dakota Chamber of Commerce, the North Dakota Petroleum Council, and the Oklahoma-based dark money organization ROPE. The ND Chamber has publicly stated that they "expect(s) a number of the groups involved with North Dakotans for Good Government, the coalition opposing the measure, will file lawsuits." There is precious little time to build a strong legal defense fund to protect the North Dakota Anti-Corruption Amendment. The primary opposition group during the campaign was a ballot committee that received major financial support from a small number of corporate interest groups, many of which do not disclose the original sources of their funding and have ties to out-of-state and multinational corporations. The Amendment was also criticized by an Oklahoma-based dark money organization, ROPE, which spent thousands of dollars on Facebook posts without registering as a committee or independent expenditure group. Many of these special interests, along with other special interests and establishment politicians, are now working to water down the Amendment and obstruct its implementation during the upcoming legislative session. North Dakota’s political elite has been in bed with special interests for decades, rejecting even the creation of an ethics commission in each of the last four legislative sessions. Now, these same politicians are supposed to implement the Amendment’s transparency provision and ensure adequate funding for the newly created ethics commission. If they succeed and silence the voters of ND, it will set America on a course where the voice of the people no longer matters at all. Only by fighting back against these interests and holding these politicians accountable can we protect the people’s will. In North Dakota, the badass grandmas of North Dakotans for Public Integrity, along with RepresentUs members, have built an incredible coalition of local leaders, organizations, and advocates who are ready to fight back by building a robust legal defense fund to defend these historic anti-corruption wins in court. Across the country, we’ll sound the alarm by educating the public and rallying the people to loudly oppose efforts to erase their votes. 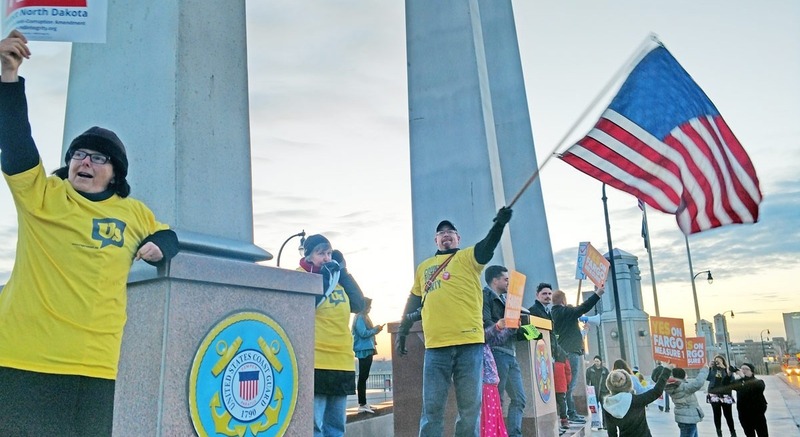 The choice is ours: We can let the political establishment and dark money groups get away with these anti-voter attacks in North Dakota, or we can step up, fight back, and show that when democracy is under attack anywhere, it’s under attack everywhere.